Donyell Taylor has a decision to make. Hoping to save the life of his brother, Donyell attempted to travel back in time...but accidentally found himself in the future instead. 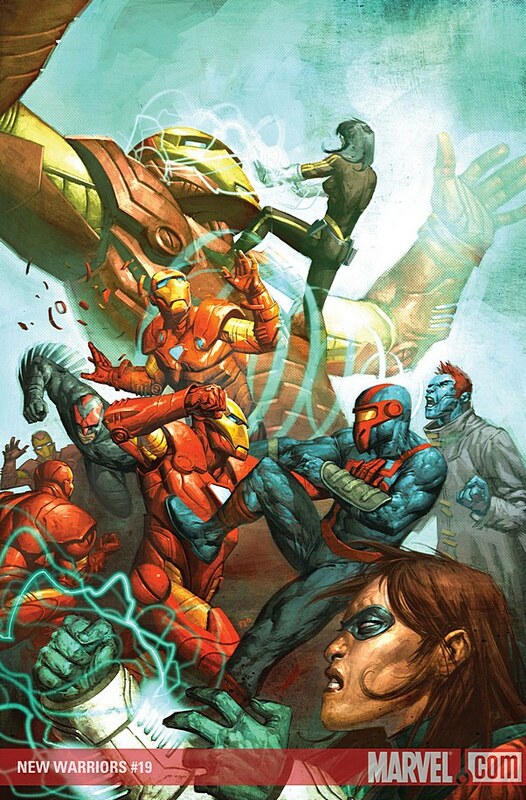 A future where everything he’s fought against has come to pass: Iron Man has taken the Superhuman Registration Act to new heights, imposing his rule over a good chunk of the free world and making outlaws of the super heroes. But when Donyell finds his brother alive and well in the most unlikely place, might he give up everything he’s fought for—including his New Warriors—and give in to this future to get what he really wants?